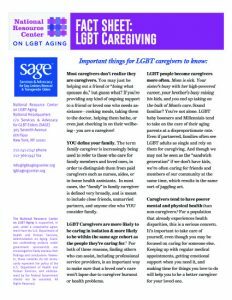 Caregiving can be a rewarding but sometimes challenging experience. 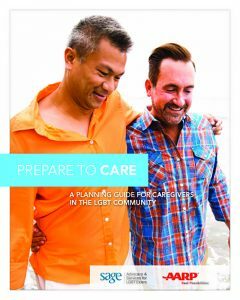 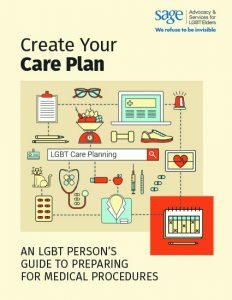 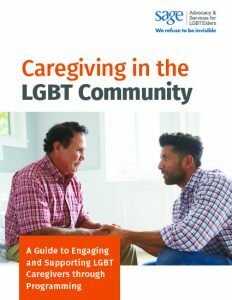 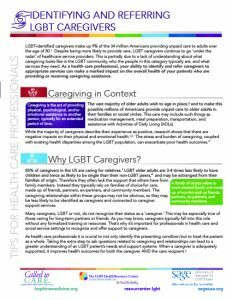 LGBT caregivers face unique obstacles, from healthcare laws that privilege biological families to a lack of resources for LGBT-specific needs. 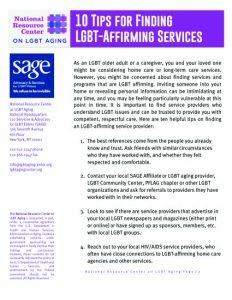 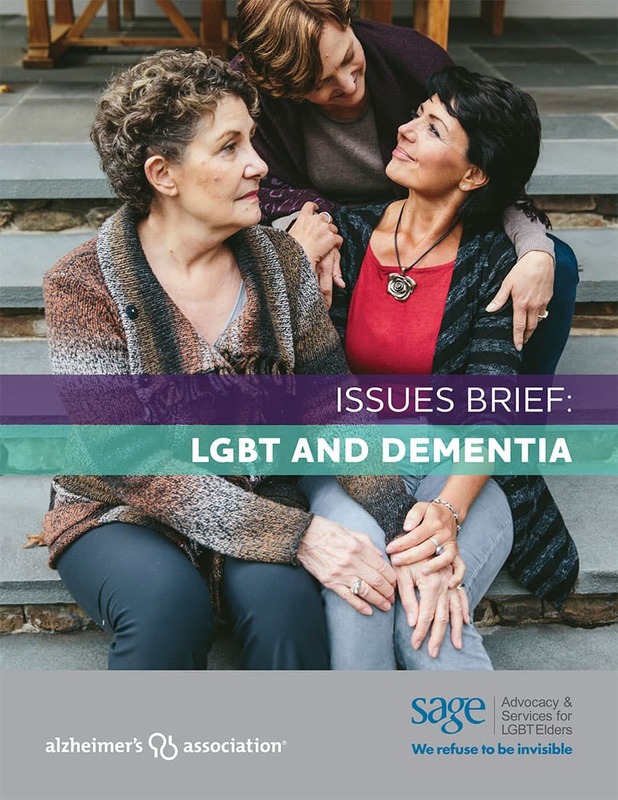 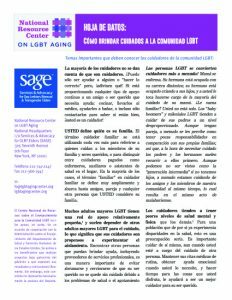 Because LGBT people are twice as likely to age alone and four times less likely to have children, LGBT elders become caregivers more often than their heterosexual counterparts.